Here is a small hint in installing matlab in Linux platforms ( of course i used ubuntu11.10). However coming to the point we can install matlab with sufficient privileges only. So now just insert the cd of mount the image that consists the setup files. now just type the following command to start the instalation. then there appears the window which is self explanative. Just follow the instructions in that window to fully complete the instalation. But there won't be any launcher of icon installed. Though typing matlab in the terminal would be able to run the matlab program. Totally there are two problems that will arise after installation. 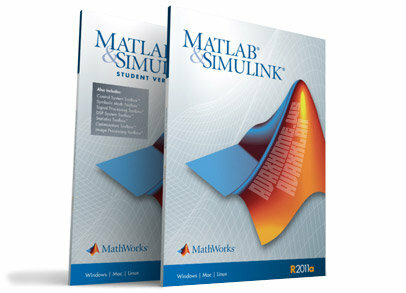 "MATLAB desktop keyboard shortcuts, such as Ctrl+S, are now customizable. restore previous default settings by selecting "R2009a UNIX Default Set"
from the active settings drop-down list. For more information, see Help. Click here if you do not want to see this message again. Cannot write to preference file "matlab.prf" in "/home/jodiaq/.matlab/R2010a". Now we shall take a look at the solution for these problems. Solution to 2nd problem is simple and easy just giving the user the read and write permissions to the user. For that purpose we'll use the chown command. Hope this will help you. If you need much more help rather than this go here.